Fast Quote with no obligation. Fully compliant transportation and disposal. The most innovative and sustainable solutions. Granite Environmental offers technical expertise in the proper cost-effective management of both hazardous and non-hazardous waste streams. Our ability to utilize various facilities allows us to provide the utmost cost-effective methods of properly handling and managing both hazardous and non-hazardous wastes in bulk and containerized capacities. Our team of hazardous waste specialists have years of experience working with clients to provide convenient, environmentally friendly solutions, allowing them to take a step towards a more sustainable business. 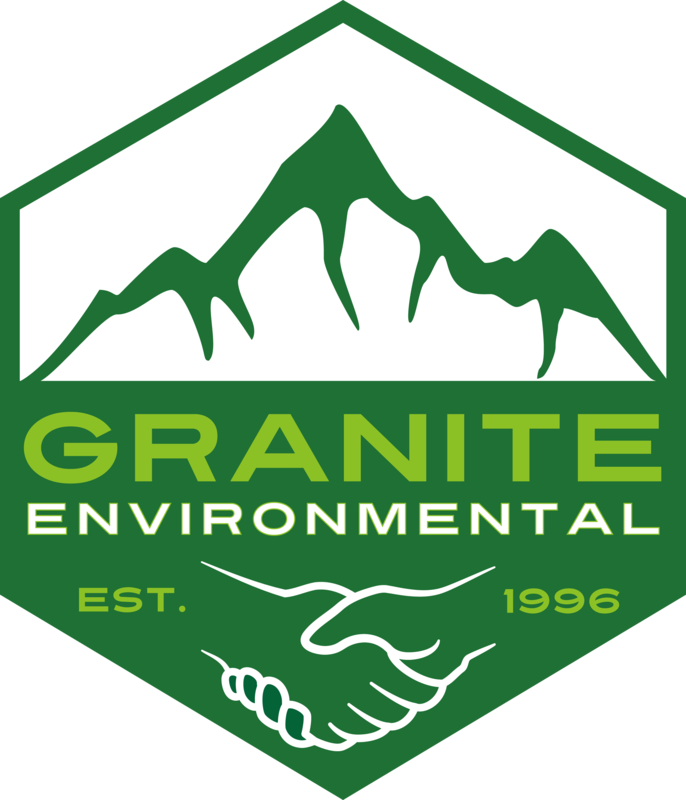 Granite Environmental is diligent when it comes to providing our clients with professional, hands-on oversight for the proper management of any and all waste streams. Our solutions are unique and we handle the process from start to finish, allowing you to focus on what’s important to your organization. We have the ability to handle each shipment hands-on, which allows for the utmost efficient and cost-saving measures while assuring all work is being completed in compliance with all federal, state, and local regulations. We assure that your waste will be disposed of properly. If you are looking for a reputable company with complimentary quotes and cost-effective solutions to handle your hazardous waste or non-hazardous waste, call Granite Environmental today at (877) 922-8776.